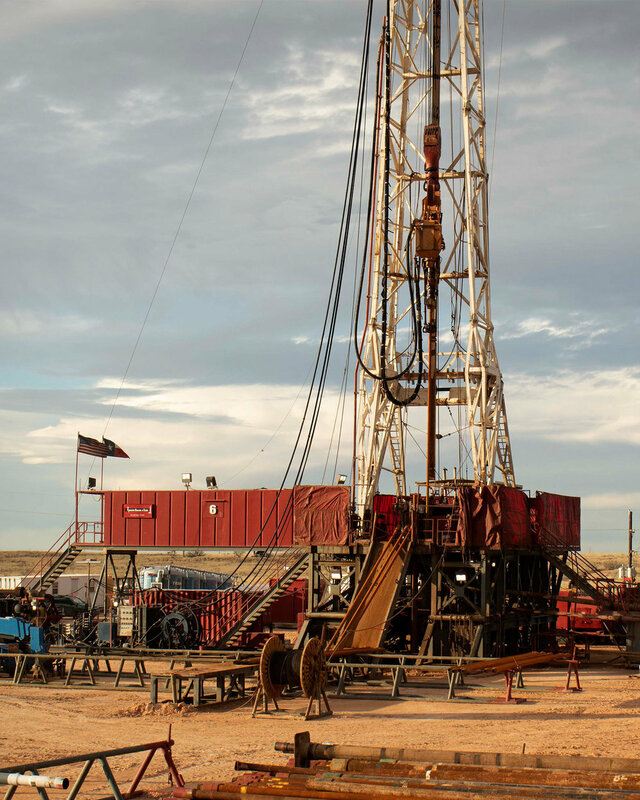 Robinson Drilling of Texas, Ltd. has provided contract drilling services in the Permian Basin since 1947. We excel in drilling Horizontal San Andres, Salt Water Disposal, Vertical and Directional wells – typically from 7,000 to 14,000 feet TMD. Thank you for your message. We be in touch with you soon. 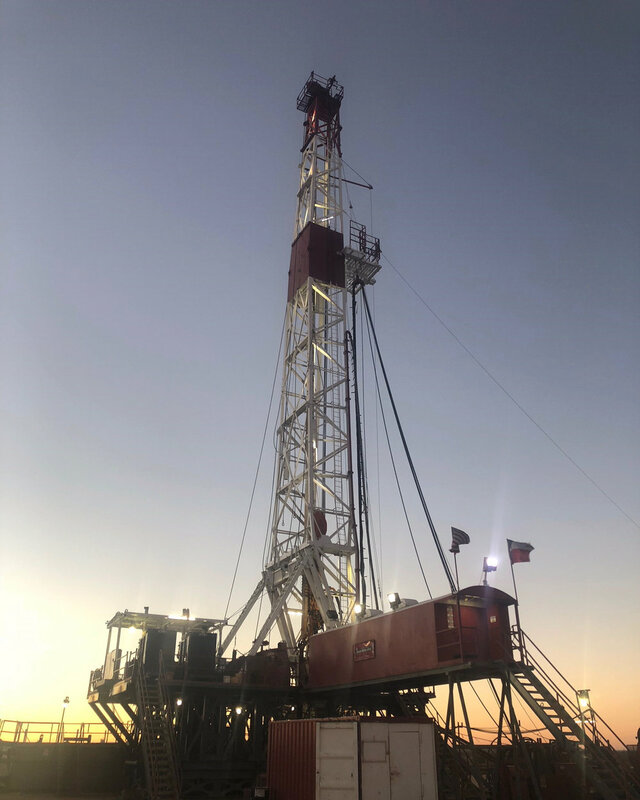 © 2019 ROBINSON DRILLING OF TEXAS, LTD.